We are a leading Exporter of honeywell modulator motor from Ahmedabad, India. We are offering a wide range of Honeywell Modulator Motor to our clients. 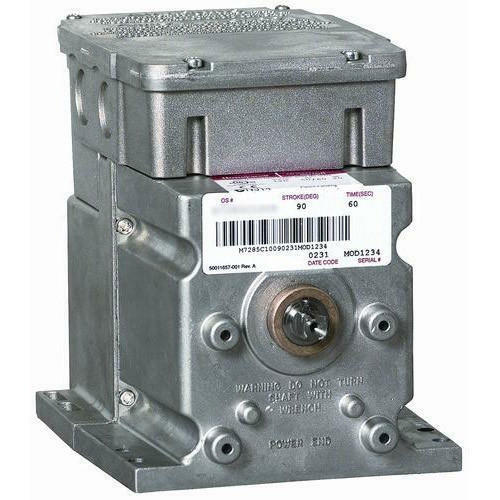 Looking for “Honeywell Modulating Motor”?